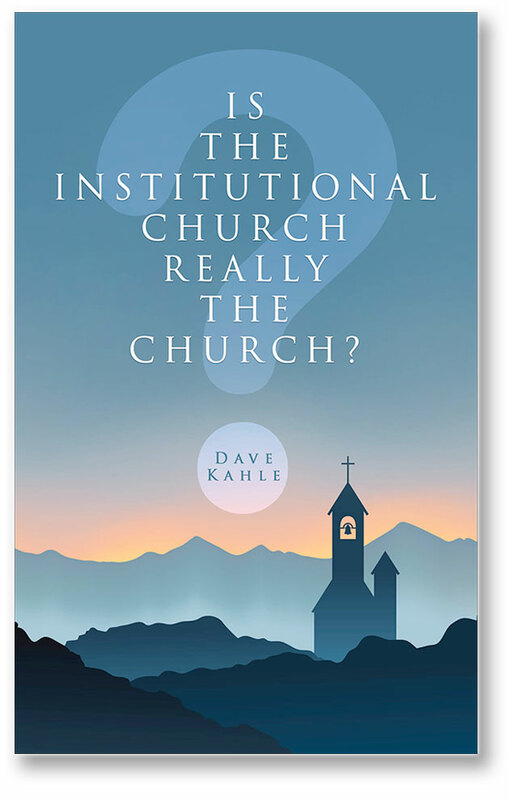 Is the Institutional Church Really the Church? In the last 20 years, the institutional church in the U.S. has spent more than $530 Billion. The percentage of Christians has not increased one percentage point, and the culture has gone from pro-Christian to anti-Christian. It’s time someone asked some questions. In this book, Dave Kahle does. This book will cause you to question beliefs that you once thought were sacrosanct, and may even prompt you to move toward reestablishing Biblical Christianity in your life, your family and in America. $13.99 Buy it Now From Us! Buy Five copies and give them away. Special discounted price of $49. Seeking a Richer, Fuller Life? Two free podcasts a month.